CAP Talk | General Discussion | Uniforms & Awards | Topic: Best Place to Buy Uniforms??? Best Place to Buy Uniforms??? New CAP family here. Trying to outfit two children on a budget. Can anyone recommend an inexpensive place to buy ABUs? Since the AF has transitioned to OCP should I just buy those? Do the kids really need dress uniforms as well? 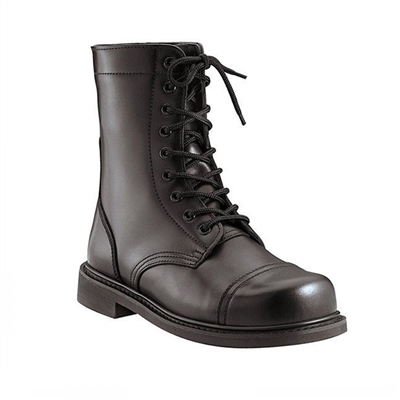 Will any soft sole black boots do or does the CAP require a specific boot? Hopefully my kids will be attending encampment this summer. Anything else I should buy? Re: Best Place to Buy Uniforms??? Don't buy OCPs! Even though the Air Force is transitioning to them, it could be years before CAP is authorized to wear them. As far as sources go, there are still plenty of outlets for ABUs. The most obvious is CAP's sole source uniform supplier, Vanguard. Otherwise, your best bet is to let Google do the work. Search for ABU uniforms, and shop around to see who has the best prices and sizes available. Another option is see what their unit might have available for uniforms. Some squadrons have supplies of BDU uniforms available for issue; true, they're not the latest and greatest thing. But, they are still authorized for a couple of years, and they'll outgrow them long before the phase out date. Same thing with blues uniforms. They're going to need them eventually. The squadron might be able to help out, and once they promote to cadet airman, they'll each receive a voucher to Vanguard to assist in buying the components of the blues uniform. The voucher won't cover the whole cost, but will put a dent in it. Boots have to be plain black, 8" tall, can have side zippers and nylon inserts. I've seen boots that meet the requirements at Walmart for around $40. Again, don't buy the cheapest boots you can find, but don't spend a ton of money on boots that they'll outgrow long before the boots wear out. Shoes for blues just have to be plain, black leather dress shoes, also available at any shoe store. Don't buy OCP's as they are not authorized. If you have an airbase near you, you can purchase them there once you get a CAP ID. Also check local surplus stores and ebay. 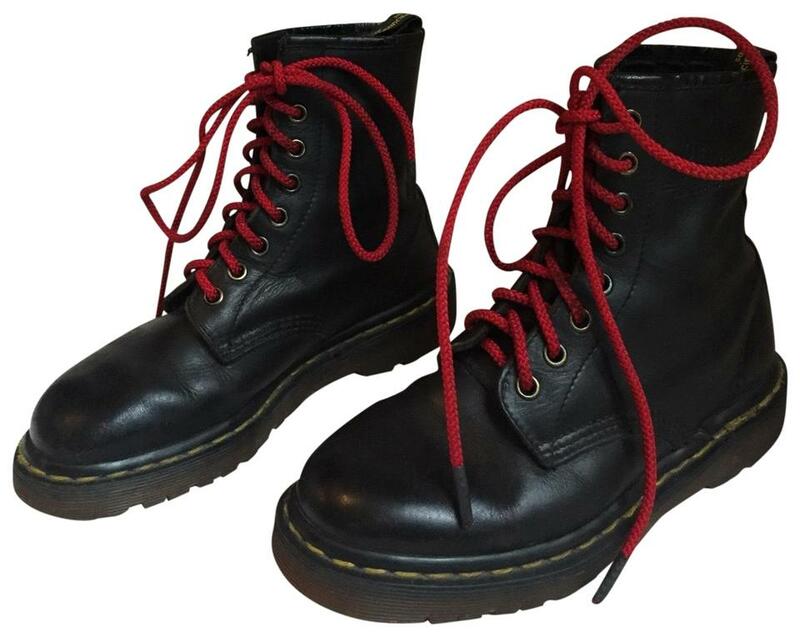 You also need a pair of polishable black boots. Combat or jungle boots are good and readily available online or at surplus stores. My son has a pair of Rocky jump boots. Once cadets earn their first promotion, they get a credit for $100 at Vanguard for Blues. Check surplus stores for Blues as well. I picked up 7 shirts and 3 pants for $2 once. This is your best / easiest bet, and where vouchers will come from. If you find something on eBay or a surplus store that works, great, otherwise just use VG and move on. Once they are more invested and involved other sources may open up. So, couple things on inexpensive ABUs. Depending on sizes, Vanguard *actually* has decent prices on ABUs. Another place to get them is Ebay, but caveat emptor there. I have good luck, but I know what sizes I'm buying and how military sizes run. But you can find ABUs starting to flood the Ebay market as Airmen will be getting rid of ABUs during the transition to OCP. And, if you're careful/lucky, you can get them for $15-20 for each part, which can be cheaper than Vanguard. Negative. OCPs are not authorized for CAP. They need class B blues as their "minimum basic uniform." Thats the short sleeve shirt, and blue trousers with a flight cap. Anything beyond that is really unnecessary at this point. Plus you will get a $100 voucher from CAP when you cadets pass Achievement One (Curry Award). Male cadet blues run about $160, so its still going to cost about $60 with the voucher, for example. 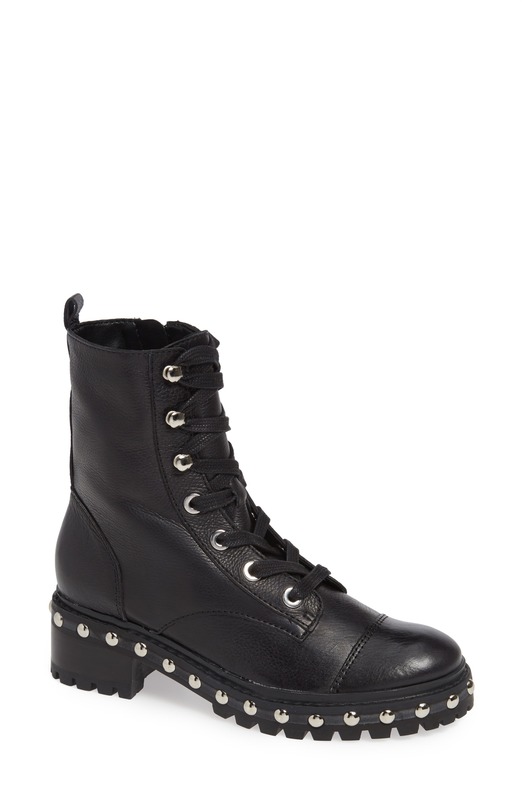 8" tall black combat boots. I'd be cautious about "soft sole," but certainly "secret sneaker" boots have been popular for years. And write their names in everything, especially their covers. Thank you for the information. I appreciate the input. Unfortunately there are no Air Force bases in this region and the unit does not seem to have any spare ABU or BBU in my children's sizes. We are close to Fort Knox. Would an Army base or Army surplus store have Air Force uniforms? Base, not likely. Surplus, maybe, but probably not much. There is a very active Air National Guard base in Louisville, so there is surplus in your area. Worst case scenario, you can take a trip to the USAF Museum up at WPAFB and go the the AAFES, Airmans Attic, or off base stores while you are up there. I am curious as to why no one from 039 has told you all of this information? Keep in mind that based on this thread, ABUs are getting scarce at AFB clothing stores. There's a post from Stonewall on that thread that ABUs are very limited at Wright-Patt. I also had first hand knowledge that-as of two years ago-the Airman's Attic at Wright-Patt had been placed off limits to CAP. Not sure if that changed or not. The base thrift shop might be an option if you can find out when it's open. Apparently some units, led in some cases by Tactical Assault Moms®, were cleaning the places out. "Tactical Assault Mom®" and "TAM®" are registered trademarks of eClipseco Mining and Heavy Machinery Consortium. All Rights Reserved. Let eClipseco service all of your rhetoric and propaganda needs! Tactical Assault Moms, a close relative to Hockey Moms. If there are Tactical Assault Moms, what are dads? Strategic Assault Dads? That's not always true. With DBIDS at more and more installations not all members are given base access unless they have a true need for it. CAP members are authorized users of the Military Clothing section of the Exchange. Authorized by both an AFI and a CAPR. If you have someone with a military ID, ask them to get you onto the base. If there is a CAP unit on base ask them to place you on the access list. If you have someone with a Military ID ask them to chaperone you onto the base.